In this issue of Inbound Marketing digest, we have selected several expert articles about SEO to help you improve the organic search performance of your Inbound Marketing. One consistent message from us is, you should always write remarkable content that is intended for people (not computers). Now this point would appear to be an obvious statement. However, we have all seen articles that are written to rank for keywords, and sometimes they are unreadable. After all, it is essential that your stories educate or entertain your readers, and by doing so, you create a positive relationship with them. Even with high-quality content, authors should take some time to optimize it for search before publishing. 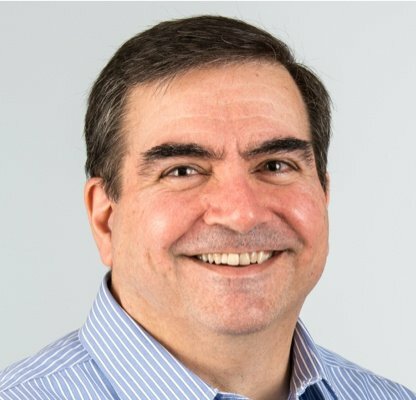 In fact, many of the SEO techniques add even more value to the reader, one example is outbound links to reference material. Another hot topic when it comes to SEO is Video SEO. Be sure to include Structured Data Markup along with video you place onto a website page. Consider that the video embed link does not include any data about the video or the script of the video. Structured data markup enables a marketer to tell search engines about the video so that it earns it rightful place in search rank. 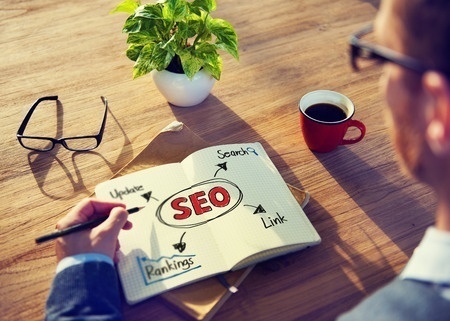 Please reference the articles in this roundup to help you tune up your SEO skills. Love this article by Hindsite Interactive. It is a very comprehensive article that covers every aspect of SEO including the importance and techniques for developing inbound links. The article also includes a blog post checklist and outlines the components of the Google algorithm. "As of May 2016, Google is actively processing an average of 40,000 search queries per second, translating over 3.5 billion searches per day and 1.2 trillion searches per year worldwide. Think about it. That is 3.5 billion times per day people are searching for any particular topic and over 3.5 billion page results delivered. Top placement on search engines (these days, this pretty much means Google) is the most sought after and often valuable means of exposure for websites. It’s no wonder i..."
Read the full article on the hindsiteinc.com website. 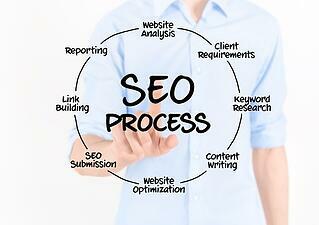 This article includes eight tips for blogging including SEO. When creating content as part of your digital marketing plan, your website pages and blog content are where you have the opportunity to practice your SEO techniques. Use this info to tune up blog performance. "Great blogs are insightful and retain attention. The most important thing to remember when writing a blog article is the content must be remarkable. Think about what new insights might the reader gain by reading each paragraph of the article. Don't write just to rank in Google, take the time to create interesting, educational and engaging stories. Visitors typically read the title and the first paragraph or two and then decide if they want to read the rest. Therefore, keep the writing focused on your goal - excite and engage readers with each scene of your story. If you are blogging for your business or as a hobby, the medium creates more opportunities for the author to develop thought leader status. This social rank over time will garner ..."
This article by Owen Powes, the CEO of Wordtracker, does a superb job at the steps required to optimize website pages for SEO. The article discusses URLs, Titles, Meta Descriptions, titles, content, images, outbound links, load speed, and readability. You will find this gem of an article to be a great resource. 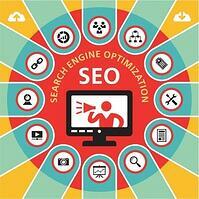 "We show you how to optimize your web page for SEO. 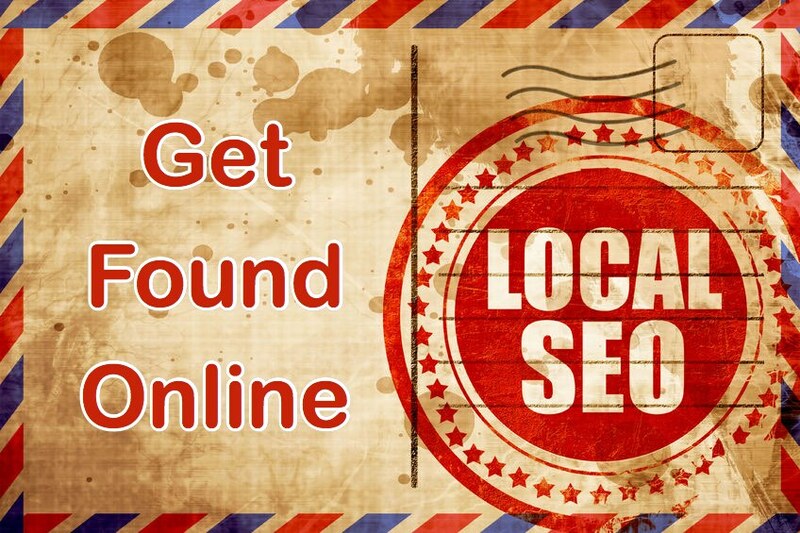 With our guide, you can rank better and get more organic traffic. Read on to find out exactly how. Contents Take a look through the contents and if there is one aspect you're interested in you can hop straight there. It's worth reading the article as a whole though as I go through all the different issues, you'll want to look at when you optimize a page. Is on-page optimization still important? 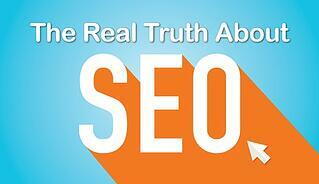 Optimizing URLs for SEO - Make your URLs read..."
We hope you enjoy this digest of SEO articles. Please feel free to download this eBook about the 25 website must-haves for driving traffic, leads, and sales.